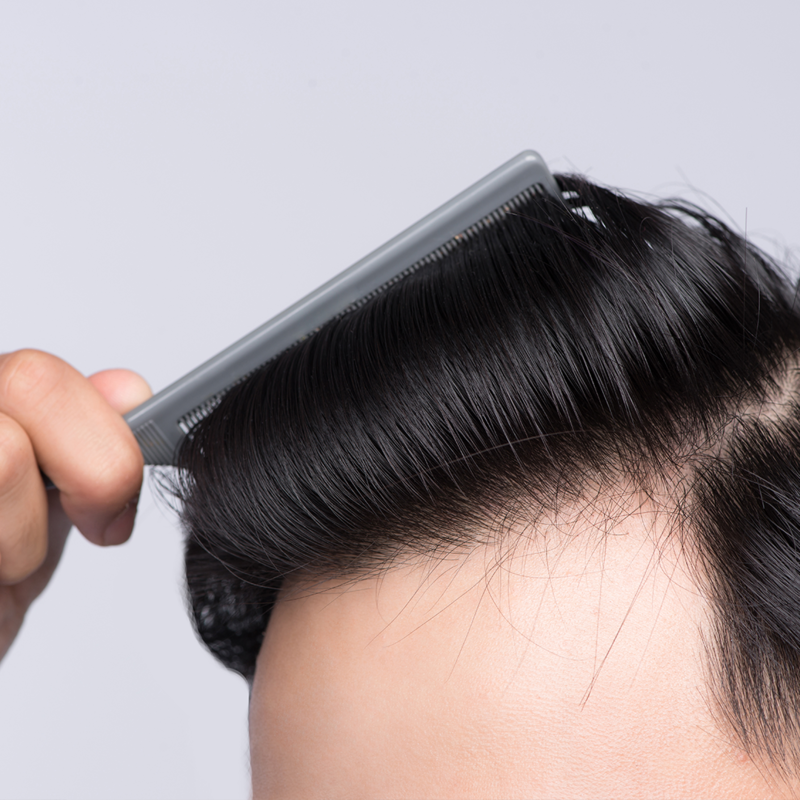 Why you need Functional Keratin® in your product. Here are some articles about our patented keratin technology. Functional Keratin® provides the exact building blocks needed for repair, rescue, renewal and protection of hair in a form suitable to be delivered from a wide range of formulations. As part of a regular skin care regimen, or applied after treatments such as chemical peels, laser treatments or microdermabrasions, Functional Keratin® technology provides the right environment to speed healing and build healthy skin structure. Molecular Biologicals exclusively provides Proprietary High-Grade Medical Keratin products that are focused on treating skin diseases and wounds. Keraplast Technologies, LLC., is a U.S. commercial-stage biotechnology company headquartered in San Antonio, TX, with manufacturing and R&D operations in Christchurch, New Zealand. Our core areas of expertise are in Personal Care and Advanced Wound Healing. Keraplast Technologies is actively seeking licensing opportunities. Keraplast extracts keratin proteins from pure New Zealand wool, using environmentally sound proprietary processes. As a source of natural materials, New Zealand has unsurpassed biosecurity status. Our supply contract ensures that only the very best quality wool is used to produce our range of innovative keratin products. The relationship we have with our suppliers gives us piece of mind that no animals are harmed at any stage of the process. 91% homologous to human keratin means that Functional Keratin is made up of the same smaller amino acid molecules arranged in the same order. Functional Keratin technology® can keep large fibrous proteins intact, using them without breaking important bonds within the protein. Keraplast uses natural raw materials that are sustainably produced by the world’s best managed agricultural sector. Functional Keratin is at the forefront of environmentally and economically sustainable industrial practice. Patented proprietary technologies which gently extract fully bioactive keratin, and provide them as product solutions to enhance health, beauty and well being. 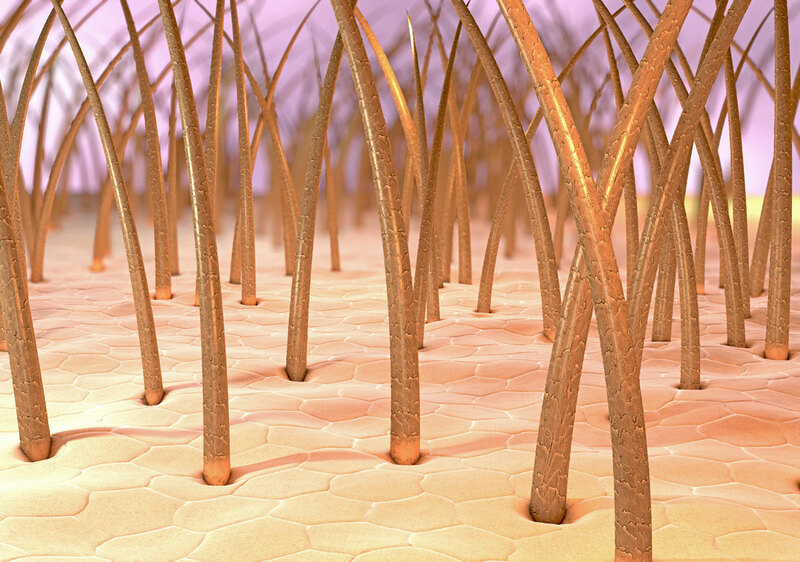 By working in concert with the biological systems of the skin to stimulate cell growth, Functional Keratin® technology encourages expression of collagen 4 and collagen 7, the right proteins at the right level in the skin to achieve wrinkle reduction as well as boosting glutathione, the skin's own master antioxidant defence system. In Haircare Products Functional Keratin® is closer in form and function to human hair keratin than any other material previously produced. True reversal of hair damage can only be achieved with Functional Keratin ® Technology that contains all of the essential components of the native protein.